Transmin has signed an official distributor agreement with Italian-based Berco, the industry leader in track and undercarriage chain. 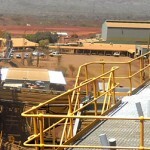 The scope of the agreement covers all States and Territories in Australia. As authorised Berco distributors Australia-wide, Transmin has access to the complete range of Berco chain and componentry. 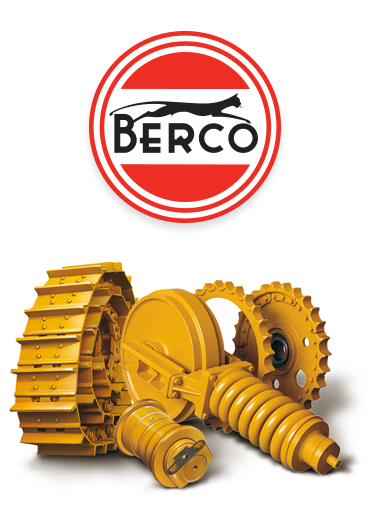 Since 1920 Berco have continued to innovate and improve undercarriage performance. High-quality materials and careful manufacturing processes ensure that Berco undercarriage components are reliable, durable and wear at a predictable rate. Longer life and controllable wear mean that you get maximum undercarriage performance at the lowest operating cost. Berco call it “Best Undercarriage Value”. Transmin National Parts Manager, Matt Brooks: “Transmin has been specifying Berco track chain into our Low Profile Feeders for the past 15 years and have found it to be the best value, highest performing track chain on the market. For more information download the brochure below or Contact Us direct for all your Berco chain supply and installation needs.